The real cost of being a carer…is not about money!! As an owner of a mobility shop in Chesterfield, we meet many carers throughout the day. We see the tiredness etched on their faces and sometimes the despair of caring for a loved one by themselves. The physical hard work combined with 24 hours, 7 days a week of caring takes its toll on the carers. 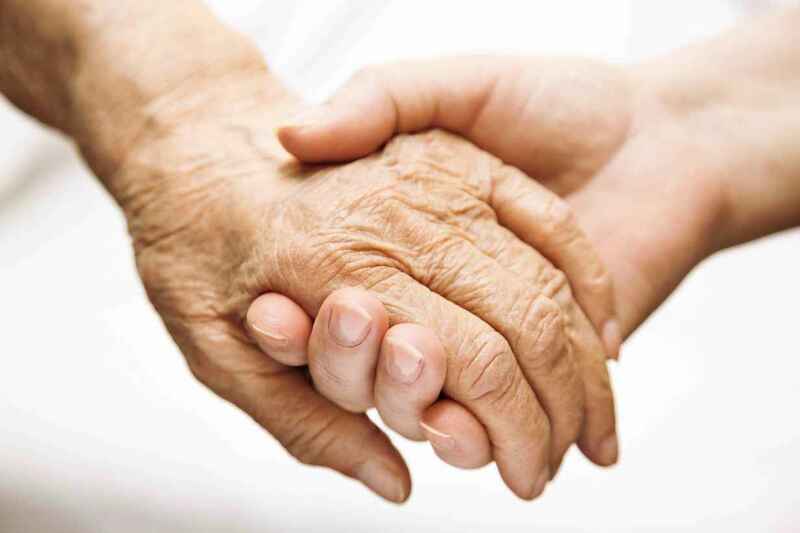 We have customers in their 80’s who are caring for a loved one of the same age. Can you imagine not having a full nights sleep for days, weeks or sometimes years? Can you imagine washing, feeding and helping your loved one with personal care every day of the year? If you haven’t done it then the answer is no. You cannot imagine it. Carers are the unsung heroes of the 21st century. They save the NHS a fortune and yet still have to fight to get help of any sort. Every GP should have a pack of information to give to carers including the important telephone numbers for social services, information about help that may be available whether in terms of help with caring or grants, aids available from the NHS,support groups, accessible places to eat, use the loo… the list of vital information that would help carers and make their life so much easier. We often put the kettle on and lend a sympathetic ear and a chat for carers who are struggling alone and isolated. It is a real shock when you are thrust into the caring role and it can happen at any age to anyone who has a family. I missed my son playing football on Sundays for years as I went to help my Dad look after my Mum. There is an enormous amount of guilt being a carer with a family. Are you neglecting your own children or partner, could you have done more for your loved ones who needed the care? Many people reject the idea of having paid carers come into their house. I remember when the owner of a caring agency came to see my Dad and me. We were horrified at the idea of a stranger helping my Mum with her personal care. The lady reassured us by saying that very quickly everyone would be very pleased with the decision to employ a carer as they are all chatty and friendly and not stressed, not worried about having to get on with making lunch or whatever. She was right. Both my Mum and Dad enjoyed the carers coming to the house. Mum was able to have a chatty time with the carers and Dad had an hour to himself to relax (well OK, he went to get the shopping) but everyone was a lot less stressed. At the end of the day, being a carer is a juggling act. Your health and well-being is vital and sometimes difficult decisions have to be made so that you get the strength to carry on. Don’t be worried about seeing your GP about your own health. Ask if respite care is an option. Are you a member of the Carers Association? Have you contacted the support group? I think the one lesson I learnt form being a carer is that you have to do what you feel is right and then move on to the next decision without worrying about the last decision. Carers need more help and support and I will be fighting for it. This entry was posted in The Real Cost of being a Carer and tagged carer, carers, help.